Michael Kowalik, DDS and his staff welcome patients to their cosmetic and family dental practice in Burbank, IL. With over 40 years of experience in the field, Dr. Kowalik provides patients with comprehensive dental services that transform teeth into beautiful smiles. Having established his practice in 1973, Dr. Michael Kowalik has accrued decades of experience in providing and teaching different dental methods. His accomplishments in dentistry allow him great skill in deciding which services best benefit his patients. While many consider expertise an endpoint to years of education and experience, Dr. Kowalik believes with proficiency comes big responsibility. Along with an experienced dental staff, Dr. Kowalik provides patients with multi-generational dental care that lasts a lifetime. From cosmetic dental services to general dentistry, our office develops treatment plans unique to each patient. We take a unique approach to caring for younger patients and introduce them to our dental office before they need treatment. We strive to make the dentist’s office fun and comfortable for children and get them excited about taking care of their teeth. As a special privilege, we welcome children into our treatment rooms with their parents during routine cleaning appointments to see what it’s like. We encourage parents to begin scheduling biannual appointments for their children by the age of three. 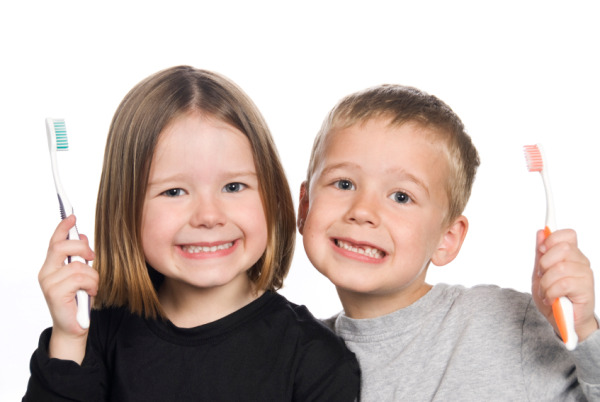 It is important to begin dental care early to minimize dental issues in the future. Our dedicated office staff, Donna and Danielle, greet patients first, helping to fill out necessary documents to ensure Dr. Kowalik serves patients accordingly. Donna and Danielle schedule appointments for patients, as well as handle all financial and insurance matters. Our highly-educated dental hygienists, Aletha, Lori, and Mary Jo, provide caring preventive teeth cleanings to promote healthier smile. Our team works closely with Dr. Kowalik to ensure our patients maintain great dental hygiene. Working beside the dentist, dental assistants Mary, Marge, and Joan aid Dr. Kowalik with each dental procedures. Throughout each treatment, they monitor the patients’ status to promote optimal results. Like a well-oiled machine, the entire staff at our Burbank dental office works diligently together to bring the best dental services available to the community of Cook County. For more information about the services we provide, come by our Burbank dental office or give us a call and schedule an appointment to consult with Dr. Michael Kowalik today!